Our Ben Hogan Suite enjoys stunning double aspect views looking south over the River Tay and Botanic Gardens and west facing views of Taypark’s own beautiful, award-winning gardens and popular outdoor gin bar. This room also played host to famous American golfer Ben Hogan in 1953 when he won the Carnoustie Golf Championship. Read more about his stay here. 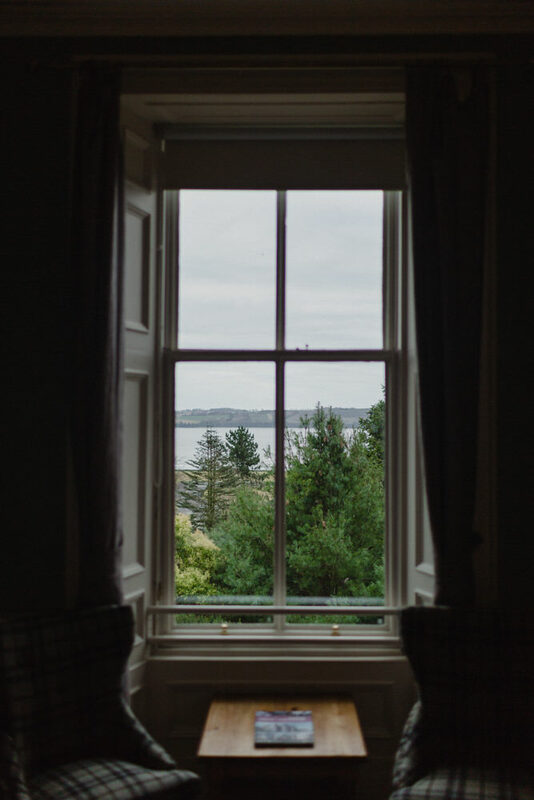 This first floor room is replete with a super king size bed, and a spacious ensuite with double shower and freestanding bath, allowing you to kick back and relax with a view of the serene River Tay. The Taypark Suite is available as a single, double or twin.